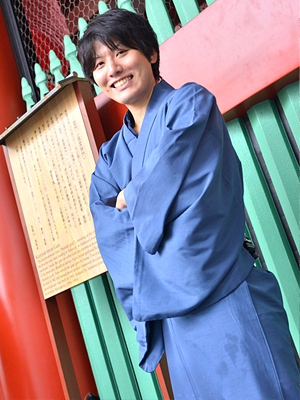 Would you like to try wearing Kimono at Kamakura? 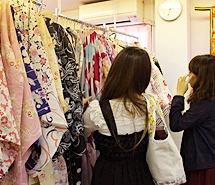 You can enjoy one day Kimono experience. We have so many Kimonos at a reasonable price. ※Consumption tax is NOT included in those . Welcome to Kawagoe Rental Kimono Shop KOTO. 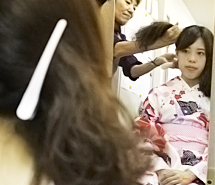 We would like to explain about rental system for Kimono. 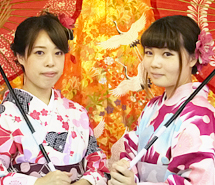 We have many Kimono with various designs and colors. We're sure you will find your favorite one. Our professional hair make-up artists would like to make you beautiful.They can make popular hairstyle case such as French braid, dumpling-shaped hair,evening party roll, and so on. 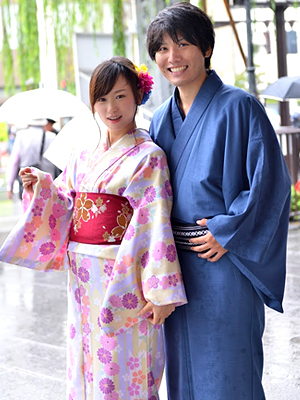 We would like to help to wear Kimono. There are a lot of places that you should see in Kawagoe. Kawagoe, commonly called Koedo (literally means small Edo),have many historical buildings, local specialties, and souvenir shops. Most of popular places are within 15 minutes of our shop KOTO. 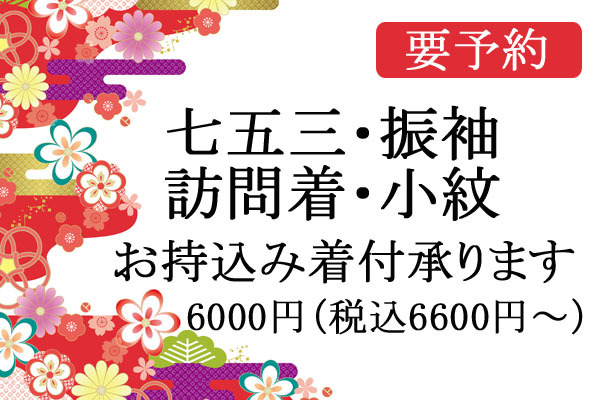 You can take a stroll in Kimono around Toki no Kane(The Bell of Time),Ichiban Gai(Main town),Kashi Ya Yokocho(Candy Store Alley),Kitain,Nakain,Toshogu Shrine,Honmaru Goten(Honmaru Palace),Hikawa Shrine and Taisho Roman Yume Dori. 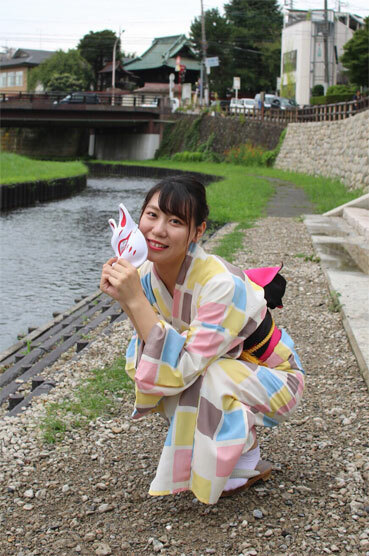 Why don't you come to enjoy the traditional culture, food and festivals of 'Koedo Kawagoe'. It must be a precious experience!! You have to return the Kimono until 5p.m. If you couldn't come , you should pay additional fee 1000yen per night. It takes 4min. from Honkawagoe Station. It takes 10min. from Kawagoeshi Station. Our shop is located along the Clare Mall shopping street. Copyright © 2017 kawagoe Rental Kimono KOTO All Rights Reserved.